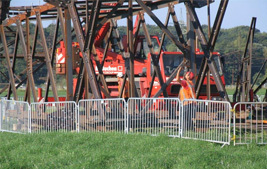 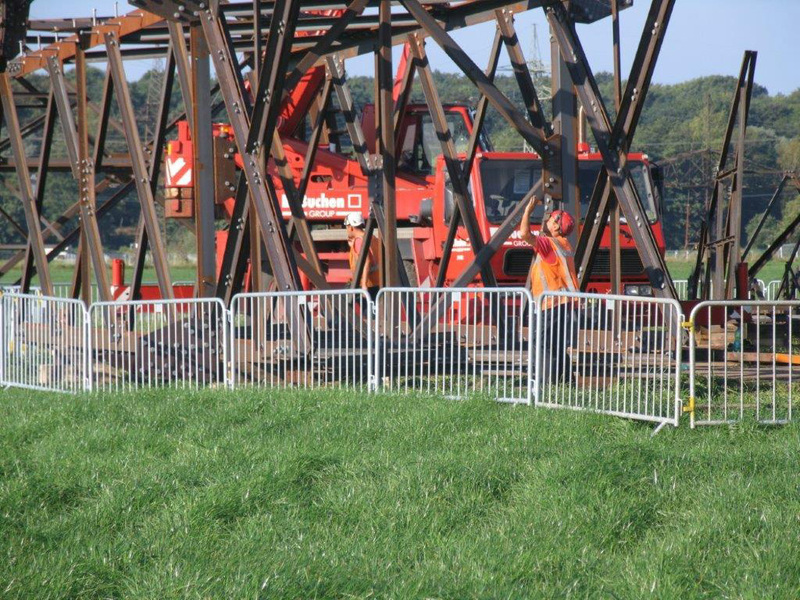 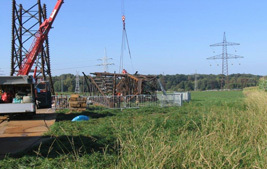 Construction of temporary 380kV power line 380-kV for TENNET power grid as subcontractor of OMEXOM Leitungsbau GmbH. 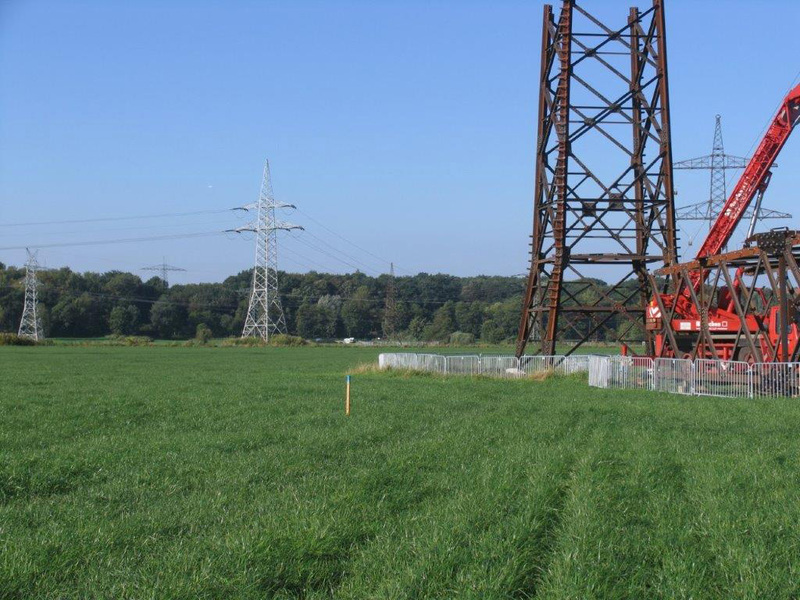 Construction of temporary 380kV power line 380-kV for TENNET power grid as subcontractor of OMEXOM Leitungsbau GmbH. 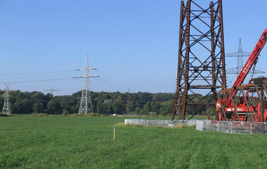 The scope of works was the preassembly and erection of 16 towers with total weight of 500 ton. 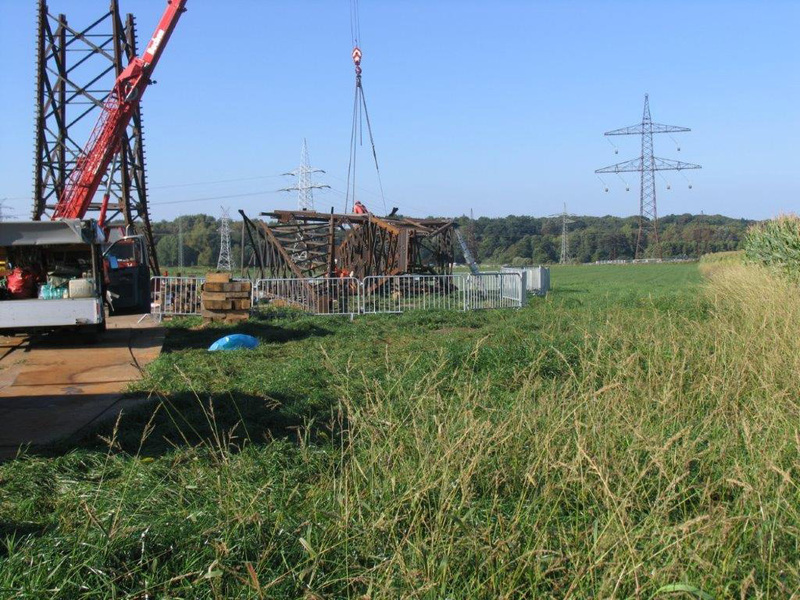 This project was performed in the period from August 2016 until February 2017.